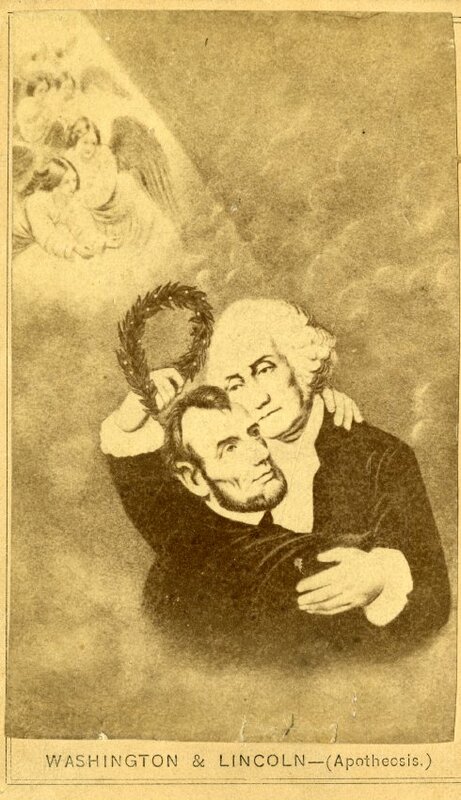 This carte-de-visite memorial card shows George Washington welcoming Lincoln into heaven with a laurel wreath. There is a shaft of light above the Presidents' heads with angels visible inside. The caption reads: "Washington & Lincoln-(Apotheosis.) Stamped on the back is the phrase: "Joseph Ward, Looking Glasses and Picture Frames 125 Washington St. Boston." 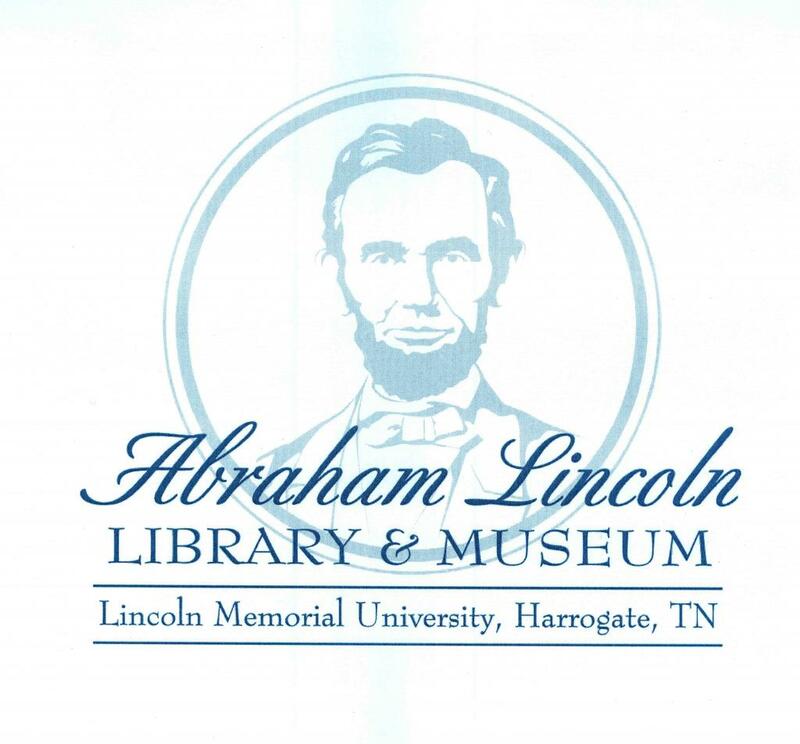 The card was most likely produced in the period shortly following Lincoln's assassination.